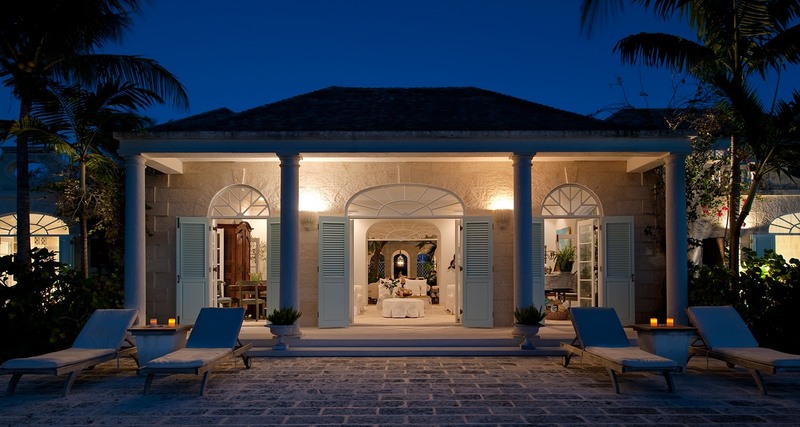 Coral House is an architectural masterpiece. 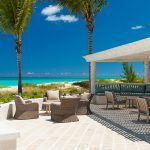 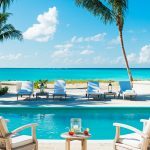 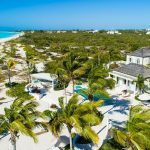 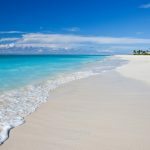 Enjoy wide beach frontage, an ocean front pool, expansive outdoor living spaces, and luxurious yet comfortable furnishings. 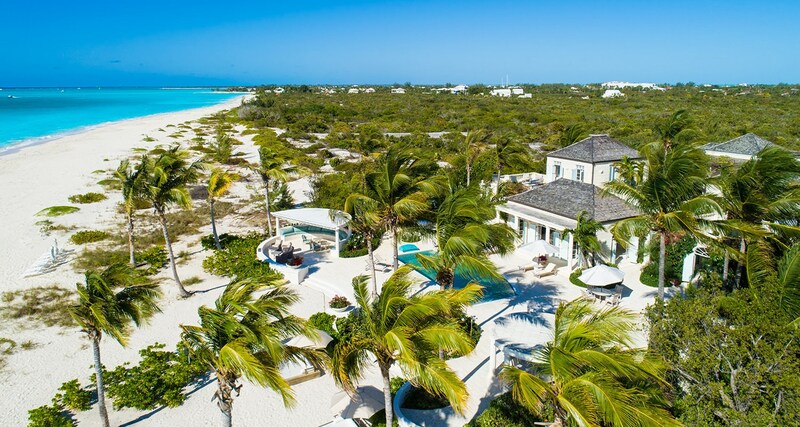 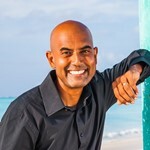 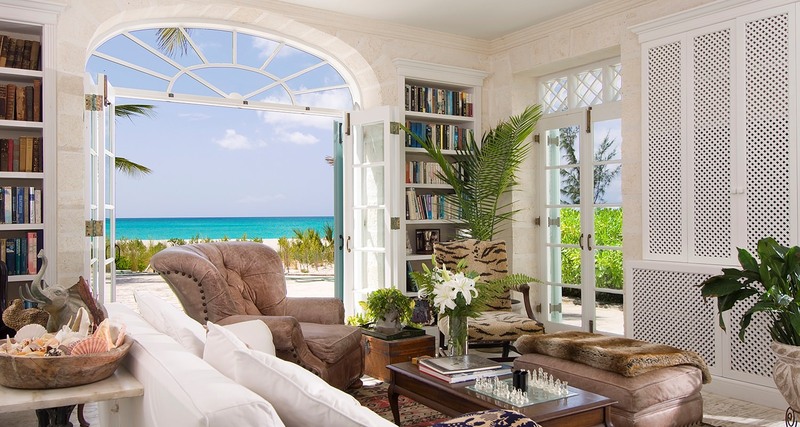 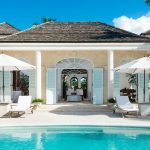 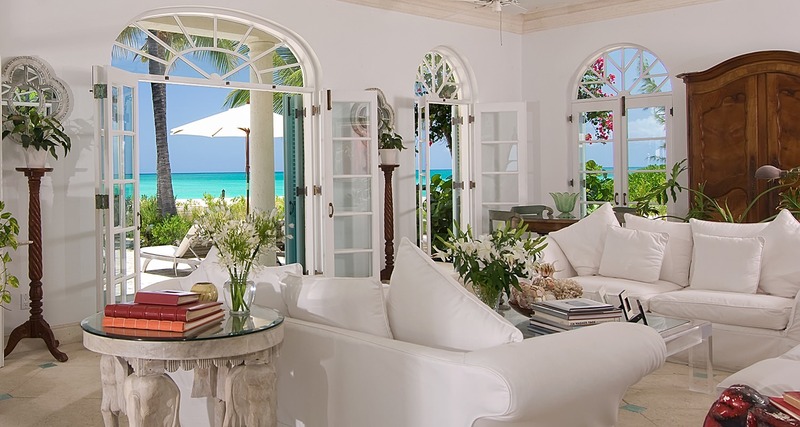 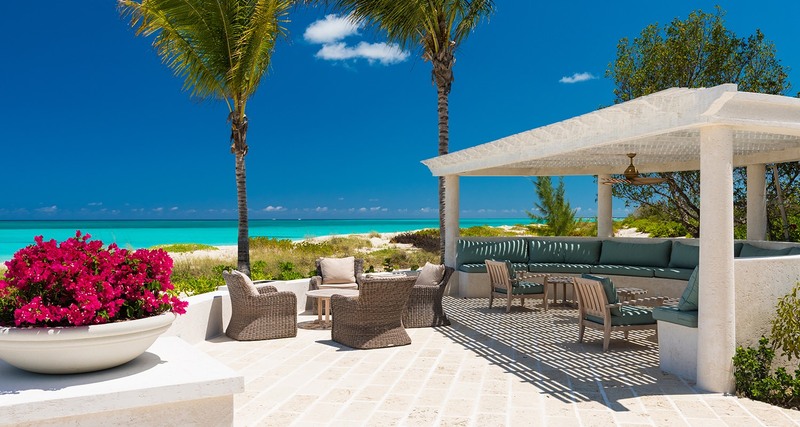 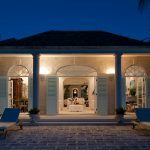 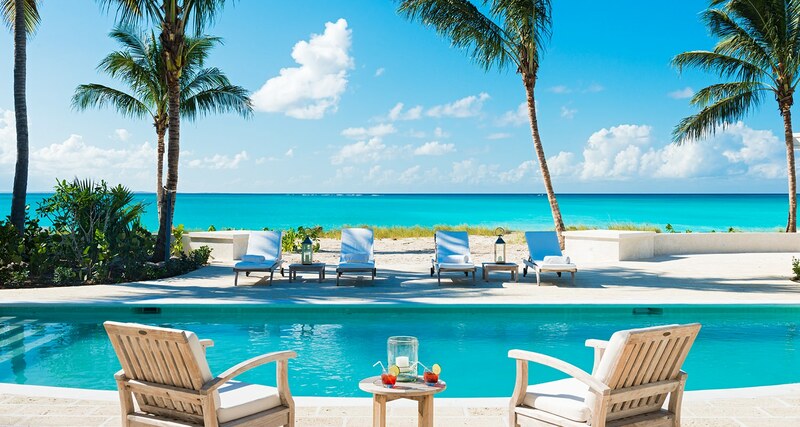 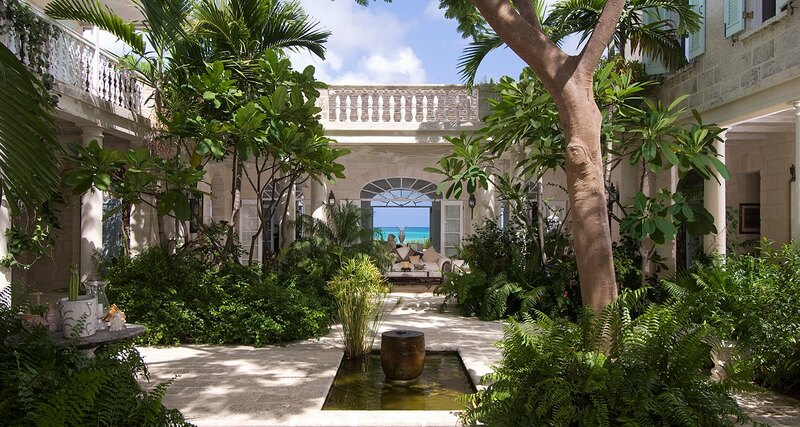 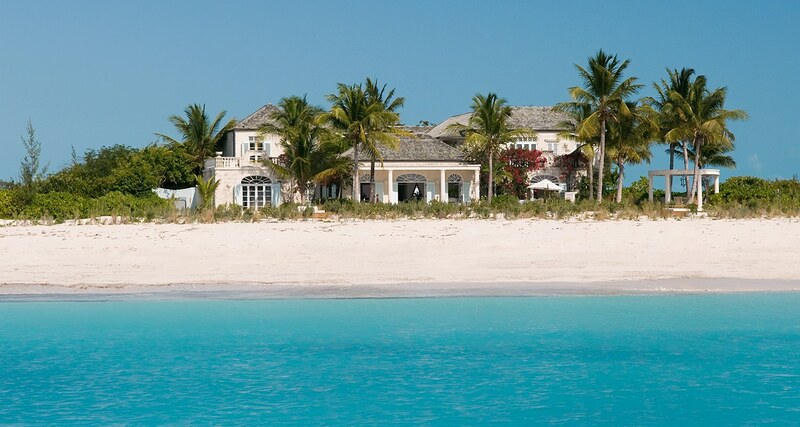 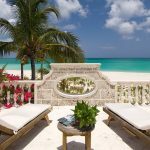 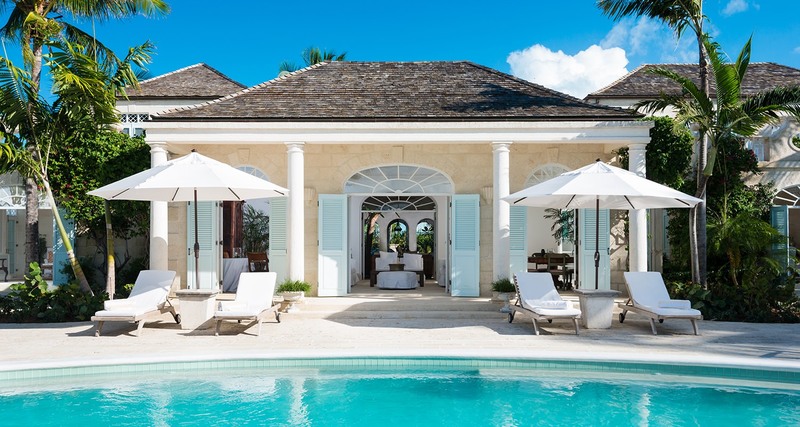 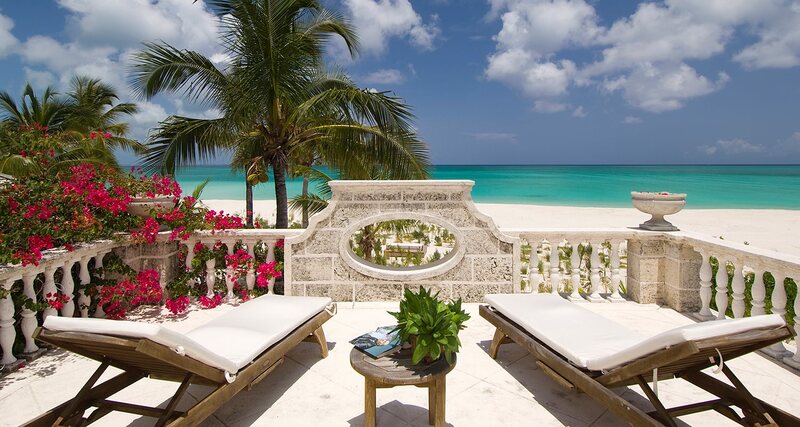 With a private chef and butler, Coral House is the perfect spot for rejuvenation and complete ocean front enjoyment!